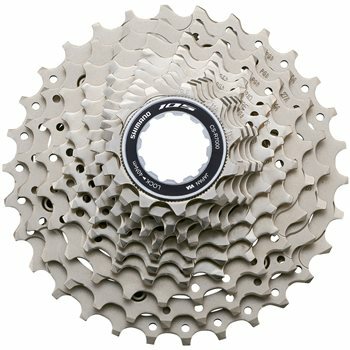 High performance HG-EV 11-speed 105 Road cassette. Hyperglide EV sprockets have a computer designed tooth configuration with contoured shift gates, resulting in a crisp smooth shift even under load. Largest sprockets are mounted on a lightweight alloy carrier to reduce weight and increase rigidity. For Super Narrow 11-speed HG-X chains.